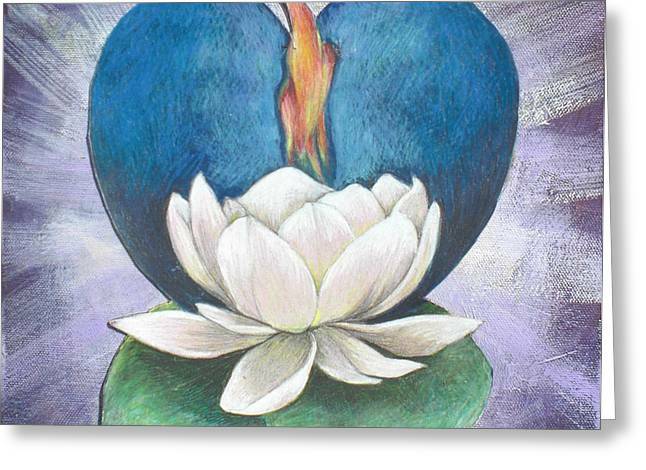 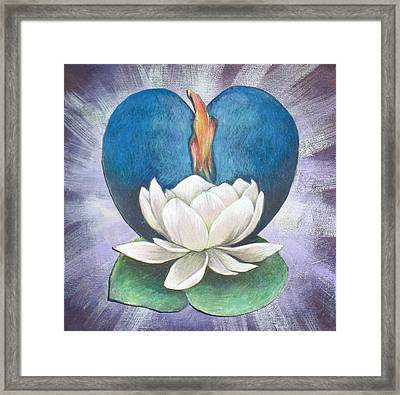 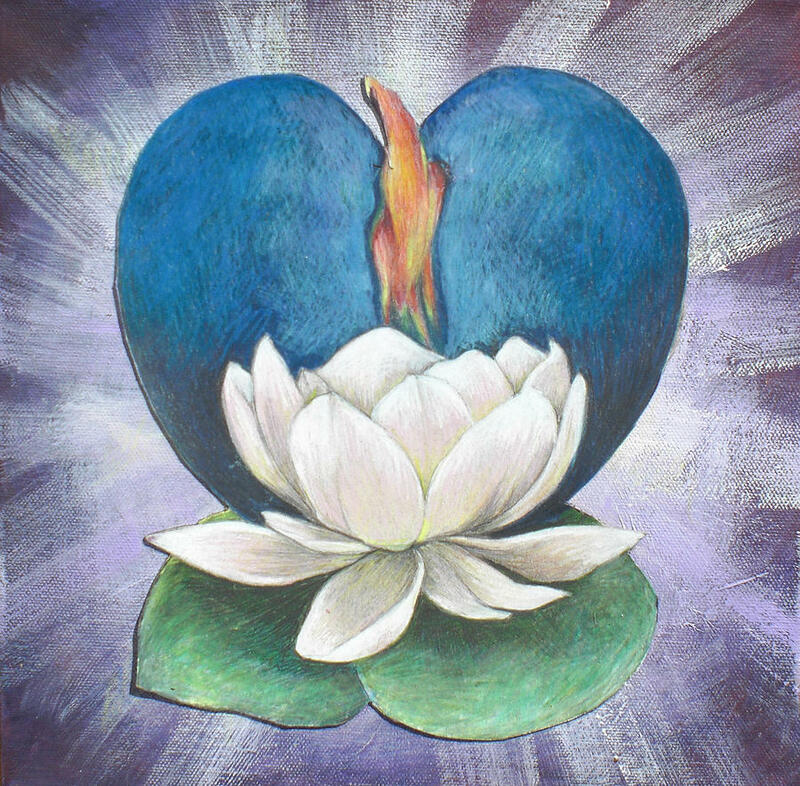 Lotus Heart Light is a mixed media by Jo Thompson which was uploaded on October 7th, 2010. 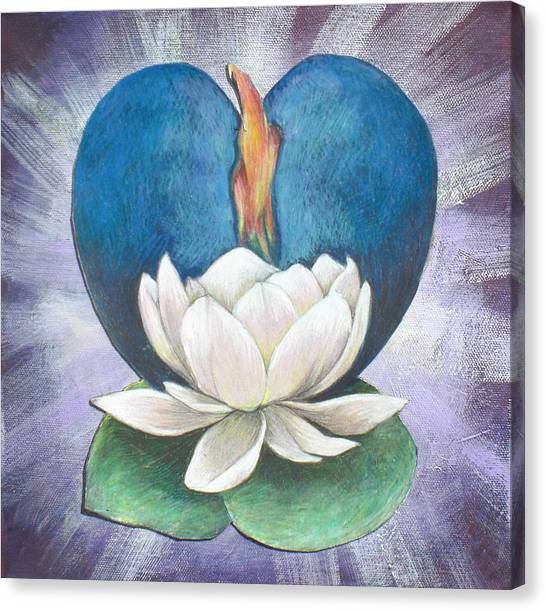 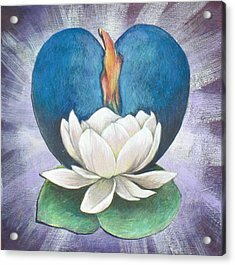 This image of a radiant heart lit by the purity of the lotus blossom. 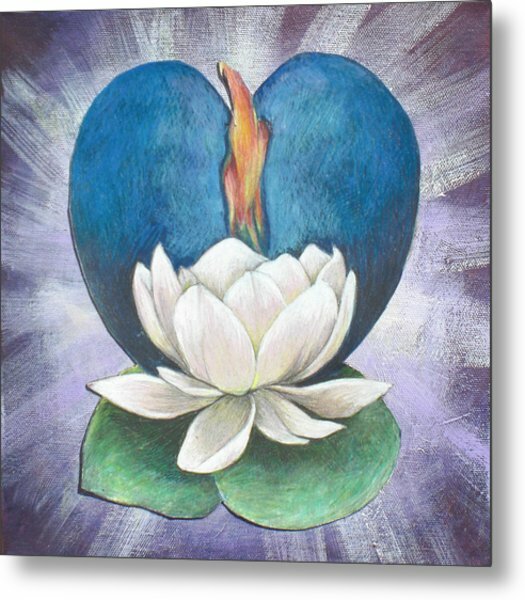 I have a print of this in my dance studio and it reminds me to focus my dance within my ever opening and passionate heart! 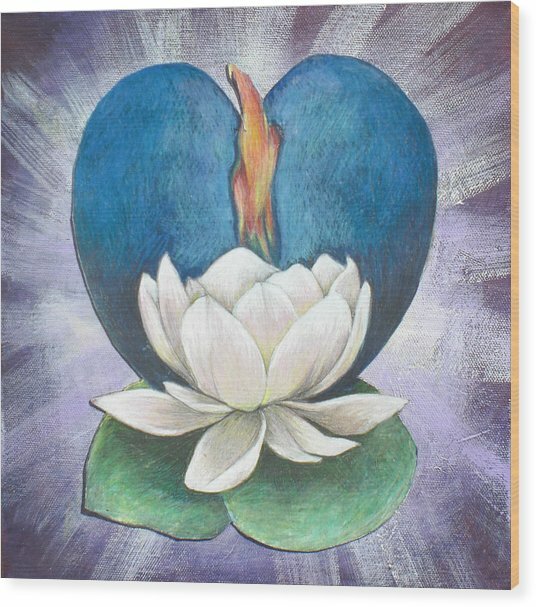 Thanks Jo!